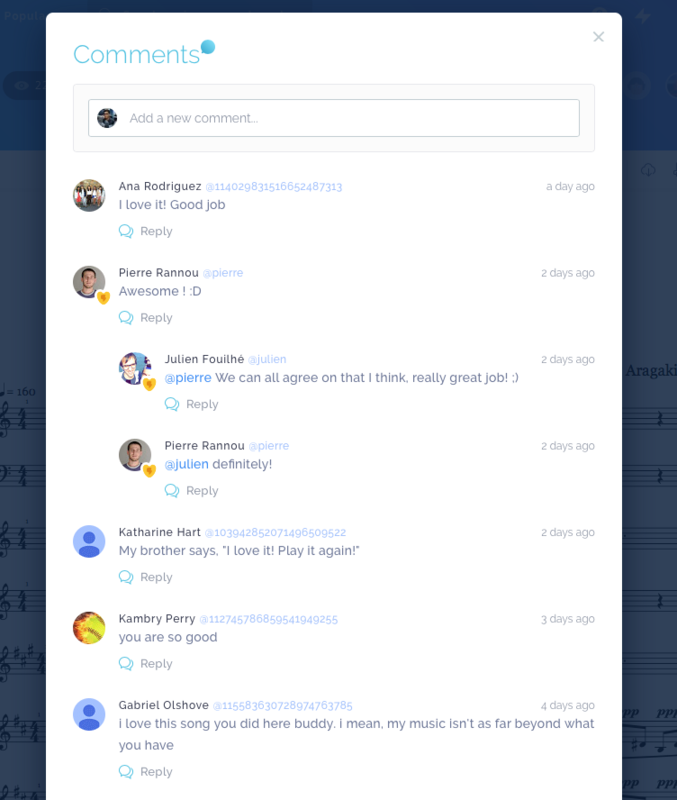 We just updated the comments system on Flat! The whole interface has been improved to make it clearer and easier to use. But we didn't stop there !! We also added 2 major features to it. The ability to Reply to someone else's comment. The ability to mention someone in a comment by typing @ followed by someone's username. I hope that you will like it !! Do not hesitate to give us your feedback. PS: As you may know, we introduced our premium offer Flat Power with a life long discount of 20% off for those who would subscribe within the first month. However this offer is only available until Sunday, May 29.